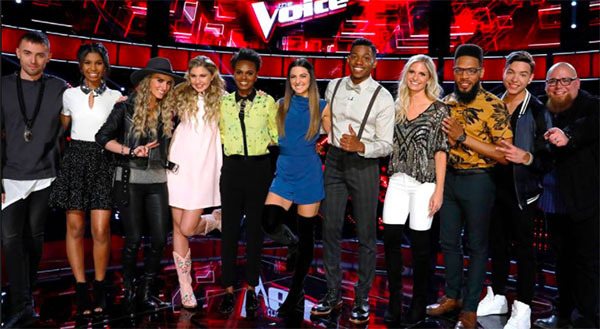 Who leads The Voice iTunes Chart? Here’s the The Voice iTunes Rankings results for Season 12 Top 11 artists. Below is the current standing of the Top 11 artists on iTunes for their performances on Monday’s episode of The Voice, May 1, 2017.